When it comes to frugality have you ever stopped to think that shaving your utility bill by $100 a month is the same as getting a $100 a month raise? Well, it’s true. Every penny you can save is the same as getting a raise in that amount. 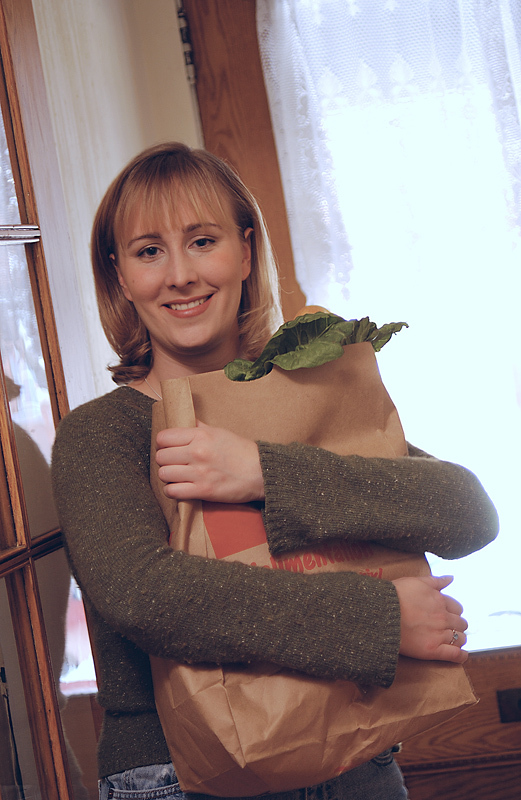 Chop your monthly grocery bill by $50 and that’s another $50 in your pocket. Who wouldn’t want an extra $100 or even $50? Whenever you find ways to save money this is being frugal. Unfortunately, when most people think about being frugal that’s not what they think. They assume that to live frugally means giving up a lot and making painful, radical changes that don’t add up to that much money. They see living frugal as a bottomless pit in which they’re constantly dumping effort and getting practically nothing in return. I mean, who would want to fool around with that? 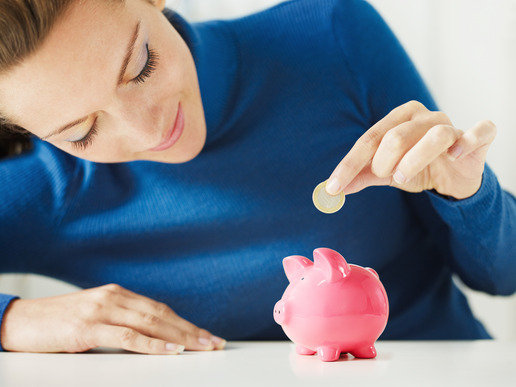 Among the fears that most people have about frugality here are the five top, which are totally wrong, and keep people from harnessing the power of a great personal finance tool. #1: It’s just a lot of extra work! One of the biggest problems is that when people think about frugality they think about spending hour after hour clipping coupons and saving small bits of food in plastic bags they’ve hand washed. Fortunately, the tactics for being frugal don’t really add any extra work. For example, you could make meals in advance and then freeze them. We cook up a meatloaf that’s big enough for three meals, eat it twice and then freeze the rest for a third meal. This can also mean buying ingredients in bulk, which saves money. When you then need a quick meal all you need to do is take a container out of the freezer, put its contents into your slow cooker, set it on low and then have a fast, easy home-cooked meal waiting when you get home. Here’s another example. When you have to replace a lightbulb get one of those new energy-efficient ones. They cost a bit more but they’ll last a whole lot longer. If there’s stuff you really care about like a hobby and you give it up, that’s not being frugal. It’s being cheap. What frugality is all about is getting the maximum amount for each dollar you spend. It’s not about depriving yourself of the stuff you love. It’s about two things – cutting out the stuff that aren’t really that important to you and finding less expensive ways to do the things that are important to your life. One of the ways frugality gets its bad name is when you read about things such as a person cutting out her morning latte, which means cutting out something of real importance. You don’t need to cut out those things. If a morning latte brings joy to your life don’t eliminate them. Focus instead on the changes you can make that don’t involve sacrifice like making sure your thermostat is set down when you go to work or being sure your tires are properly inflated to save on gas. You can actually make powdered laundry soap yourself at home while watching TV. Experts say this would save you about $.20 per load. If you fixate on that $.20 you’re going to think it’s not worth the effort. I mean, why not just buy detergent at the grocery store? But here’s the thing. If you save that $.20 over and over pretty soon the savings goes to six dollars or seven dollars and it’s cost you just a few minutes of your time. Wouldn’t you trade a couple of minutes for seven dollars? It’s true that some efforts at frugality won’t save you much money. However, some of them can save you a lot of money. This is especially true of things that are repeated time after time like energy improvement where you get the benefit every month when you open your energy bill. Frugality doesn’t mean living in a hut, rarely getting haircuts and never buying any clothes. As we’ve noted these things are not frugality. They are being cheap. Frugality is all about maximizing the value of your money. This doesn’t mean you buy the cheapest thing. And, of course, it doesn’t mean that you abandon basic sanitation or health. Don’t do anything that’s socially disruptive or self-damaging to save a dollar. That’s not frugality and it’s not healthy. Many people just assume that a store brand product is inferior to a brand name product. They look at two items side-by-side and choose the one whose name they recognize, assuming it’s better, because they’ve never heard of the store brand product. This often leads to a sense that store brands must not be terribly good at all. However, this is simply not true. What’s true in most cases is that the store brand item is functionally identical to its brand name brother. You may notice a difference in an item occasionally but probably not very often. Here’s an example of this. You could buy Del Monte green beans or the store brand green beans. Chances are you won’t be able to tell any difference between the two except you’ll save $.60 or $.70 by buying the store brand. The same is true of cereal. If your store sells golden grahams under its own name, it will probably have exactly the same ingredients as brand name “Golden Grahams” and it’s likely that they’ll taste the same – but for a $1.25 or a $1.50 less. Again, you might wonder if it’s worth saving $.60 on green beans or $1.25 on a box of cereal but if you do this on a continuing basis the money adds up. Pretty soon that $.60 you save today is six dollars and that $1.25 is more than $10. This is not being cheap. It’s being frugal. There’s also a philosophy called minimalist living, which is another way to live frugally. The following video explains minimalist living and how it would save you money.